State of Black Science Fiction Con! 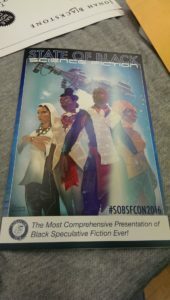 I attended the State of Black Science Fiction (@SOBSFCON) last weekend in Atlanta, Georgia. I had an excellent time talking with new fans, fellow authors, artists, and other creative people. 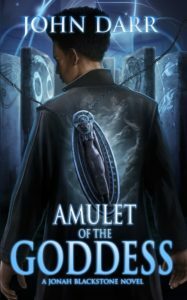 Amulet of the Goddess on Sale! John Darr at BlerDCon 2017!